How to promote Shopify store using social media apps in 2018? Shopify doesn’t require any introduction or promotion its a brand in itself but the stores built on it needs promotion and social media could be the plausible solution for the same. 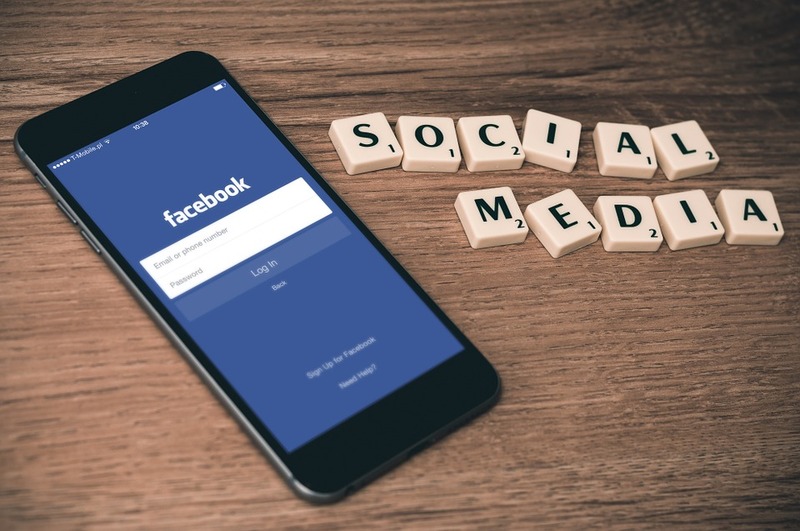 Store owners of Shopify have lots of things to gain by making the right use of social media apps to promote their business. Social presence of your store or site builds trust among customers and increases brand awareness also. Social media is an economical platform which is connected all over the globe and now its known as one of the most dynamic marketing tool. Being a business person one must not miss out the opportunity which produces fruitful results with the investment of time only. The stats depict a lot about the importance of social media in this field. Almost 28% of U.S. consumers consult social media for buying products. 64% of consumers share links with their friends on social media before buying. It is quite amazing to note that 86% of the orders from social media sites come from Facebook only. 30% of consumers react to a promotion on brand’s social media page. Regular posting on Facebook with an attractive image and small message can be boon for your business in order to build their own identity. With the help of UVdesk convert your customers/people comments and feeds into the ticket. And acknowledge them with your sincere gratitude for getting in touch with you whether the comment is positive or negative. Negative comments and feeds will be feedback for your store’s improvement and positive will help you to catch new eyes for your business. Every lead is important and UVdesk ensures that you will never miss out any lead until you haven’t closed that. Converting Facebook messages into the ticket is in the process then social media will be the chat portal for your store also. Twitter is famous for the online news and social networking service where the user communicates and share which called tweet. The Twitter App allows companies to automatically generate tickets on UVdesk whenever any customer (Twitter user) creates a feed in respect to one of the channels (Twitter Mentions) added by a company through the app. This provides companies with an extended ability to interact with customers on Twitter directly through the helpdesk system. A short creative video clip on YouTube for the advertisement of your store or any creative messages on YouTube can be boon for your online store. As we know more will watch then more will come. With the right and precise planning, you can uplift your business. The UVdesk – YouTube App allows companies to generate tickets on UVdesk whenever any customer comments on any of their videos subscribed to the app. This proves to be an effective medium of communication for companies to interact with customers by directly replying to the tickets from their UVdesk dashboard. The Customer account is automatically created and they can log in to UVdesk using their Google credentials and see tickets on their dashboard provided Google Login is enabled by the administrator. Power your Knowledgebase with Disqus Engage, the world’s most popular comment system. The Disqus Engage App allow companies to power their Knowledgebase with Disqus Engage, the world’s most popular comment system. It makes communication and management easier for the publishers and readers love using it. Disqus Engage provides you with a platform to grow your audience and enable them to take part in engaging discussions on your articles, while at the same time provides you with a great set of tools to manage your communities. For maintaining the work process and Delivering awesome support to the customer, it’s essential to integrate all communication app at one place because clients use the miscellaneous medium to approach the support and it can be any App. With the help of Slack App integration with UVdesk, notification will be forwarded to the slack and can be answerable by the Slack App as well. With the latest upgrade to PWA, now you can use UVdesk seamlessly on your smartphone like a native mobile app with features like offline syncing, mobile view UI, faster page load and addition to the home screen. For any query and support, kindly email us at support@uvdesk.com.